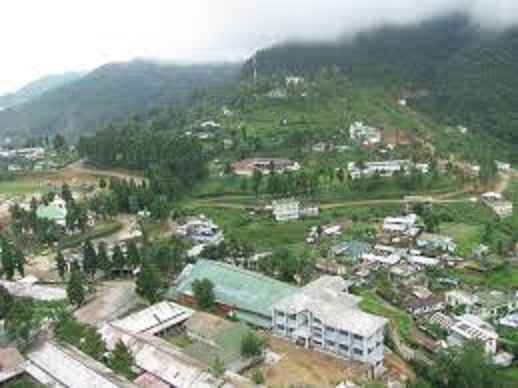 The All Nagaland College Students’ Union (ANCSU) and Kohima Science College Students’ Union (KSCSU) have appealed to State Chief Minister, Neiphiu Rio, for an early settlement of the Kohima Science College Jotsoma (KSCJ) land encroachment issue. In a joint statement addressed to the State Chief Minister on Thursday, the ANCSU president, Katho P Awomi, and KSCSU general secretary, Vibeizotuo Tetso, pointed out that as directed by the Chief Minister, the district administration has prepared survey report within the stipulated time and has submitted the same to the State Government. However, the organizations alleged that despite one month has passed since the submission of the report, the district administration was unable to go ahead awaiting the directive from the State Government. Therefore, the two student bodies have once again appealed to the Chief Minister to take up the issue seriously and give necessary directives to the district administration for early settlement of the issue. The students’ bodies also expressed hope that the State Government would not make any further delay in ‘delivering justice’ to the students’ community.